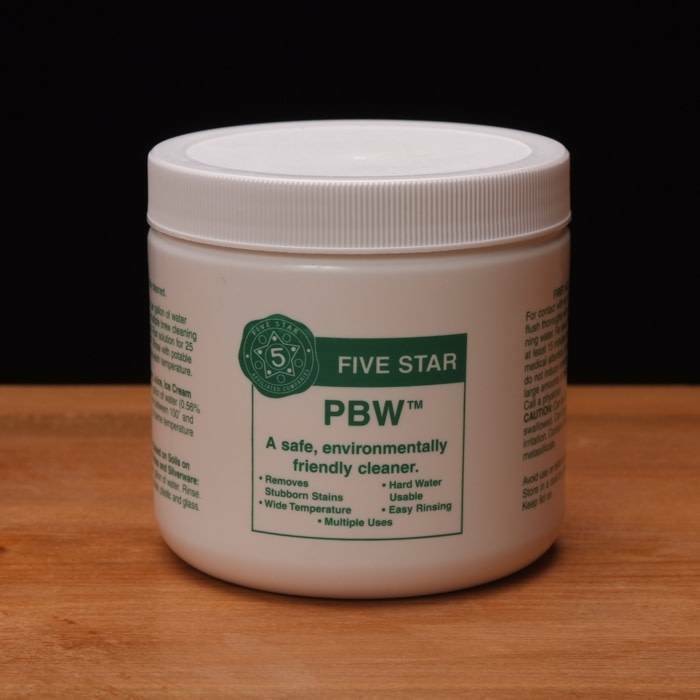 PBW is a safe cleaner. 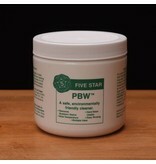 Removes stubborn stains, hard water usable, wide temp range compatible, easy rinsing. The product is manufactured in the United States.